Today (October 27, 2017): October 2017 luxury travel news. Bulgari opened a new property in the heart of Beijing’s exclusive Embassy District, the Bulgari Hotel Beijing. Designed by architects Antonio Citterio and Patricia Viel, and crowning 7 years of meticulous construction works, the fourth jewel of the Bulgari Hotels & Resorts collection rises within the new Genesis Project, an oasis of tranquility that balances art and nature. Conceived as the ultimate Urban Resort, The Bulgari Hotel Beijing balances art, design and nature with sculpted gardens that extend along the Liangma River. Designed by the acclaimed architectural firm Antonio CItterio Patricia Viel, each element of the hotel has been handpicked for a seamless sense of refinement. The hotel’s 119 exquisitely furnished rooms include the exceptional Bulgari Suite, with some of the best views over the city. Measuring nearly 400 square meters – and offering guests modern Italian design, the Bulgari Suite is one of the largest suites in Beijing. 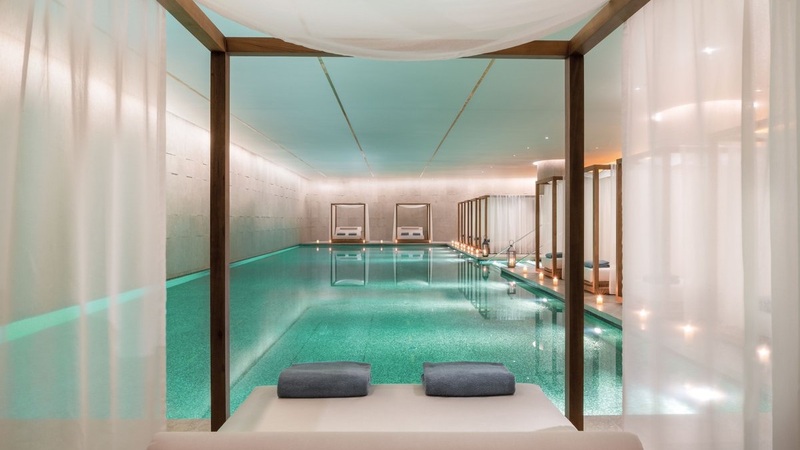 The 1500 square-metre Bulgari Spa adds a further luxurious touch to the guest experience featuring 11 treatment rooms, a fitness center and a 25-metre pool made of shimmering mosaic tiles inspired by Terme di Caracalla Roman baths. And finally, featuring creations from the Italian chef Niko Romito, Il Ristorante Niko Romito brings to China a menu that expresses the culture, elegance and vitality of ‘Made in Italy’ to the maximum. Singapore Airlines’ eagerly awaited new cabin products, which will be revealed at global launch events in Singapore over 2-4 November, will debut on the Singapore-Sydney route in December. The introduction of the new cabin products – in Suites, Business Class, Premium Economy Class and Economy Class – follows four years of development involving extensive customer feedback. They will initially be fitted on five new A380s that the Airline has on firm order with Airbus. 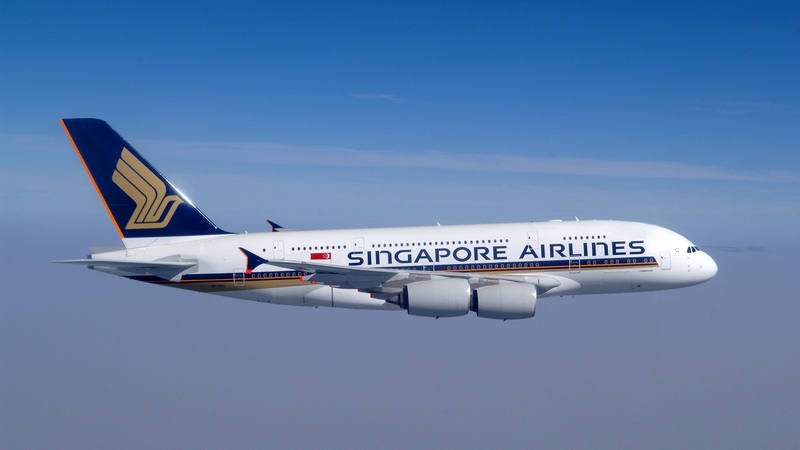 The first of the A380s with the new products will operate daily from 18 December as flight SQ221, departing Singapore at 2040hrs and arriving into Sydney at 0740hrs the following day. It will return as flight SQ232, departing Sydney at 1215hrs and arriving into Singapore at 1735hrs. Additional destinations for the new products will be revealed in the coming months. The A380 entered service with Singapore Airlines in October 2007. In addition to Sydney, the Airline’s superjumbos serve Beijing, Frankfurt, Hong Kong, London, Melbourne, Mumbai, New Delhi, New York, Osaka, Paris, Shanghai and Zurich. Rosewood Hotels & Resorts has been appointed by Chengdu-based property developer Saiho Group to manage Rosewood Chengdu, scheduled to open in 2023. The ultra-luxury hotel will occupy the top floors of a new 300-meter mixed-use tower in an integrated complex in the city’s central business district. The property signifies an important addition to Rosewood’s expanding footprint in Greater China, which includes the acclaimed Rosewood Beijing; recently opened Rosewood Sanya, the brand’s first China resort; and the upcoming Rosewood Guangzhou and Rosewood Hong Kong, both opening in 2018. 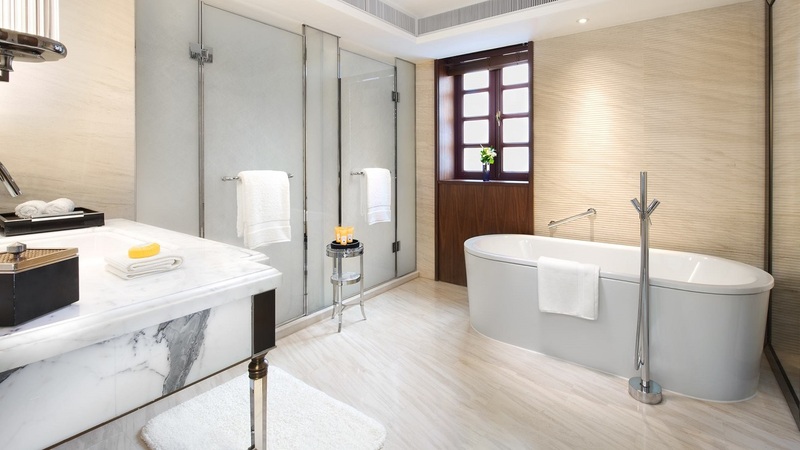 Rosewood Chengdu will feature 180 rooms and suites and the exclusive Manor Club executive lounge will offer additional privacy and privileges for guests. The hotel is destined to become a dining and entertainment destination with four restaurants and bars. Recreation options will include spa, fitness center and pool. The Pavilion, Rosewood’s signature, residential-style meeting and function area, will be ideal for corporate and social events. 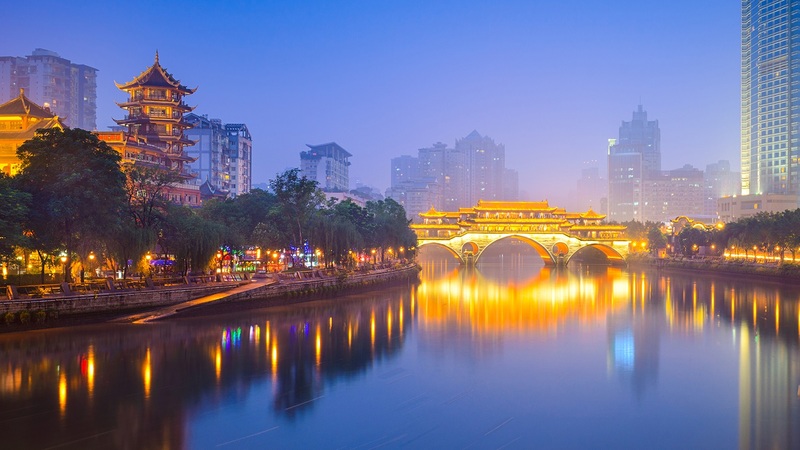 Chengdu, the capital of Sichuan Province, is one of China’s most important commercial centers; more than half of Fortune 500 companies have branches in the city. However, its historic, cultural and gastronomic riches are perhaps better known attractions to world explorers. It is home to the largest breeding center for giant pandas anywhere as well as the outlying, world-famous wild panda nature reserve. 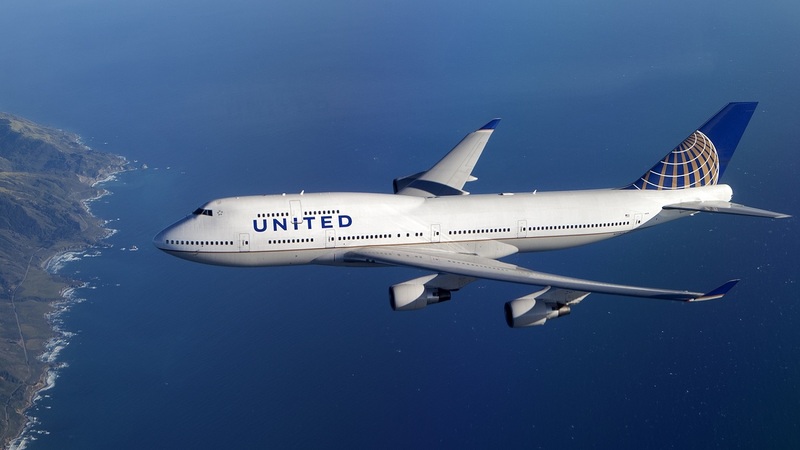 In celebration of United Airlines retiring the Boeing 747 from its fleet, United flight 747, on Tuesday November 7 from San Francisco to Honolulu will be the airline’s farewell flight to the 747 fleet. This journey will serve as the ultimate throwback for customers, employees and invited guests as it recreates the first 747 flight operated by United in 1970. From a 1970s-inspired menu to retro uniforms for flight attendants to inflight entertainment befitting of that first flight, passengers will help send the Queen of the Skies off in true style. The original United 747 aircraft that first made this journey from San Francisco to Honolulu was named the ‘Friend Ship’, the same name bestowed on this farewell flight. Seats on this special, one-way trip, United flight 747, are available for purchase at united.com or through the United app. The seats in the upper deck will not be sold, giving all guests the opportunity to spend time in this iconic space. Customers seated in United Polaris first class and United Polaris business class will be entered into a drawing that will take place at the gate prior to boarding for an opportunity to occupy one of a select number of seats in the upper deck during the flight. This caught me by surprise. The famous Dhevanafushi property is no longer a Jumeirah resort, and has been acquired by the AccorHotels under the name of ‘Dhevanafushi Luxury Resort, Maldives‘. Nestled at the south end of the Maldives in the heart of the Indian Ocean, the Dhevanafushi property is stretched across two islands, with lush foliage, crystal blue waters and stretches of white sandy beach creating a sanctuary for all senses. The property is home to 21 island villas, each with its own private beach and pool. Over the water, you’ll find another 16 ocean villas with steps directly down to the deep and outdoor marble baths looking out the horizon. Here, guests can delight their senses with the sumptuous menus of the resort’s three restaurants. I visited the property last February, and I can only hope that the new owners will have more attention to the food department and the maintenance of the property, since it did not live up to the stellar Jumeirah reputation (you can read my review here). Besides the Dhevanafushi Maldives Luxury Resort, AccorHotels is also adding two new addresses to its tropical Maldivian portfolio: the Mercure Maldives Kooddoo and the Pullman Maamutta Maldives (set to open in 2018). Emirates, the world’s largest A380 operator, is set to receive its milestone 100th A380 aircraft on 3rd November. Over 80 million passengers have flown on the superjumbo in the nine years since it first joined Emirates’ modern fleet. Today, Emirates flies the A380 to over 45 destinations spanning Africa, Asia, Australasia, Europe, the Middle East, and the Americas. Everywhere it operates, the Emirates A380 attracts consumer demand for its industry-leading inflight experience in all cabin classes, and is welcomed by local economies as a contributor to tourism and visitor growth. Sir Tim Clark, President Emirates Airline said: “The A380 has been, and continues to be hugely popular amongst our customers, many of whom deliberately plan their travel so that they can fly on it. But we don’t rest on our laurels and continually invest to enhance our product so as to continue offering our customers the best possible inflight experience. On the ground, Emirates had also worked closely with stakeholders to launch and operate an A380-dedicated airport concourse with 20 gates offering direct boarding from the airport lounge, and one of the world’s most advanced engineering centres which include six heavy maintenance hangars, paint shops, and the capability to completely overhaul an A380. 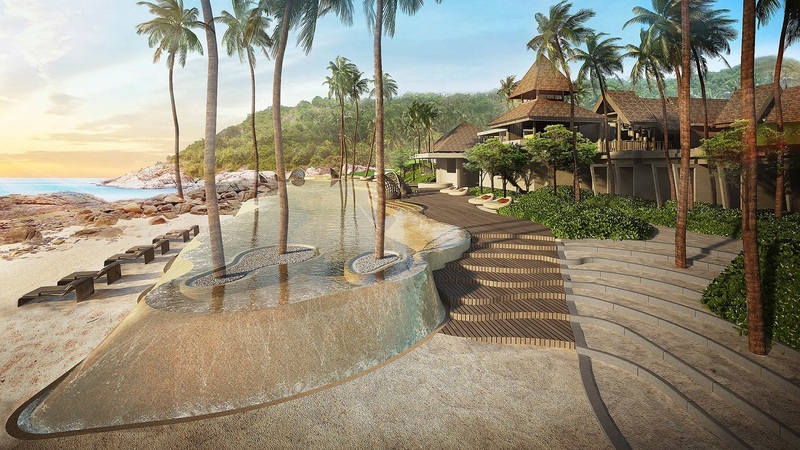 Marking its first presence on the Eastern coast of Thailand, The Ritz-Carlton Hotel Company announced the newest addition to its collection of renowned global properties with the opening of The Ritz-Carlton, Koh Samui. Located on the tropical island paradise of Koh Samui on the Gulf of Thailand, The Ritz-Carlton, Koh Samui seamlessly combines the brand’s legendary service with the traditional spirit of Thai hospitality and colorful Samui island life culture to create a unique melting pot of indelible new memories. The Ritz-Carlton, Koh Samui offers 175 suites and pool villas nestled amid 58 acres that overlook the turquoise waters of The Gulf of Thailand. Built on the site of a former coconut plantation, the resort pays homage to its past through the extensive use of coconut and other natural materials such as ceramics, touches that imbue a sense of place and help immerse guests in their destination. To further draw guests into the local culture, The Ritz-Carlton, Koh Samui has curated some of the best authentic southern Thai experiences to explore and experience, including the Muay Thai Gym with its indoor kickboxing ring, where guests can learn the martial art of Muay Thai (or ‘The Art of Eight Limbs’) with trained instructors. Additionally, guests can sign up for a journey to a local market to source seasonal produce, followed by a class to unlock secrets of southern Thai cooking. The first Qantas Dreamliner has touched down in Sydney. The 787-9 features Qantas’ next-generation seating across Economy, Premium Economy and Business Class. The aircraft also features the Boeing-designed turbulence dampening technology, improved air quality to reduce jetlag and 65 per cent larger windows that give an increased sense of space. Qantas Group CEO Alan Joyce said the arrival of a new type of aircraft was a special time for any airline, but the capability of the Dreamliner put it in a different category. “We’ve taken delivery of hundreds of aircraft in our 98-year history but only a few of them have been game-changers like this one,” he said. “In the 1940s the Lockheed Constellation meant we could fly around the world, and in the 1960s the Boeing 707 took us into the jet age and cut flying time in half. The Boeing 747 changed the economics of travel for millions of people and the sheer size of the Airbus A380 meant we could reimagine what inflight service was like. The Dreamliner aircraft means we can finally offer a direct link between Australia and Europe, with our Perth to London flight that starts next year”. The first Dreamliner, registered as VH-ZNA, will fly a number of domestic passenger services around Australia to assist with crew familiarisation before its first international service from Melbourne to Los Angles on 15 December this year. The Capella Hotel Group has made its highly anticipated debut in the Chinese market with the opening of its property in Shanghai’s cultural preservation precinct. Set against the backdrop of a vibrant cosmopolitan city in Shanghai’s architectural heritage Jian Ye Li estate, Capella Shanghai is a unique all-villa urban resort in the last remaining cluster of historical “shikumen” (stone warehouse gate) estate. Centrally located within the cultural preservation zone of Xuhui District, the Jian Ye Li estate was originally built by French real estate company Foncière et Immobilière de Chine in the 1930s to house the upper-class. The compound houses 22 rows of shikumen lanes, connecting more than 200 two-story houses dating back to the 1930s. Embodying a blending of traditional Shanghainese and Western architectural styles, these distinctive shikumen buildings first appeared in the 1860s. Due to the city’s currently accelerating development, original shikumen houses are a cultural rarity, set as they are against the glistening skyscrapers and modern architecture. Capella Shanghai, Jian Ye Li will serve as a showcase of Shanghai’s residential heritage featuring Chinese courtyard houses with Parisian flair. The heritage landmark features 55 ultra-luxury villas, 40 residences, The Capella Library, a French brasserie, Auriga spa and a retail gallery. American Airlines announced that it is partnering with innovative global sleep company Casper to offer an enhanced sleep experience to its passengers. 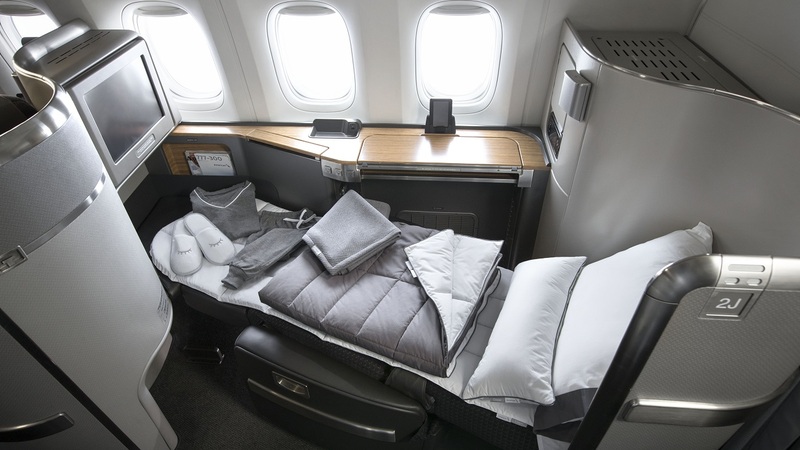 Beginning in December, customers seated in long-haul international and transcontinental First or Business Class and Premium Economy will be able to enjoy a suite of advanced sleep offerings designed by Casper’s award-winning engineering team. The Casper line of sleep products will include a mattress pad, duvet, pillow, day blanket, lumbar pillow, pajamas and slippers, with the exact offering varying based on the route. Casper’s sleep engineers applied their renowned expertise in sleep research and sleep science to design innovative products specifically for air travel and made exclusively for American Airlines. Casper researched more than a dozen versions of the onboard pillow and tested it with a variety of fibers to find the perfect balance of support and breathability for customers. Inspired by performance outerwear, Casper’s signature duvet and the onboard duvet are created to provide comfort at all altitudes, and its sewn-through seams create small, rectangular chambers for a consistent fill distribution to stay fluffy and in place. American put these designs to the test with customers on some of its longest flights, including Los Angeles to Auckland, New Zealand. The airline also tapped the expertise of some of its most frequent travelers, its flight attendants, for advice on fit, durability and comfort.